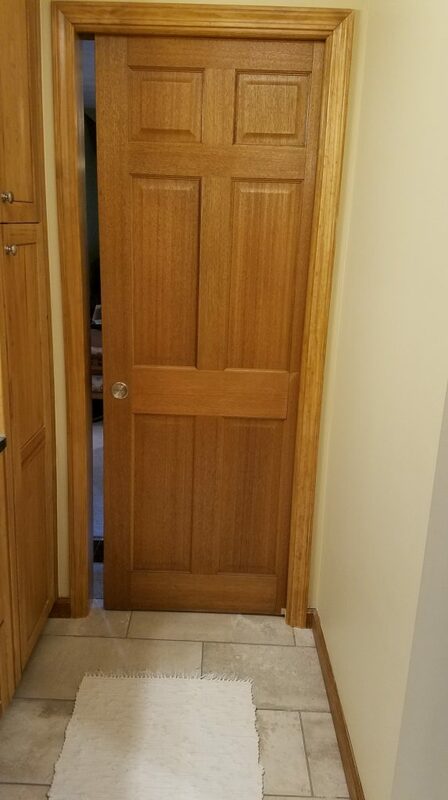 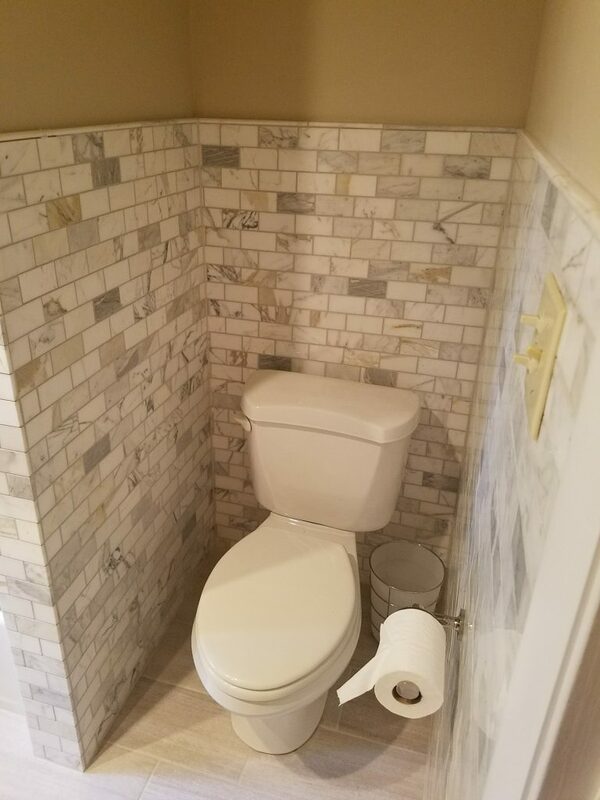 Here at B.DAVIS REMODELING we take extreme pride in our craftsmanship. 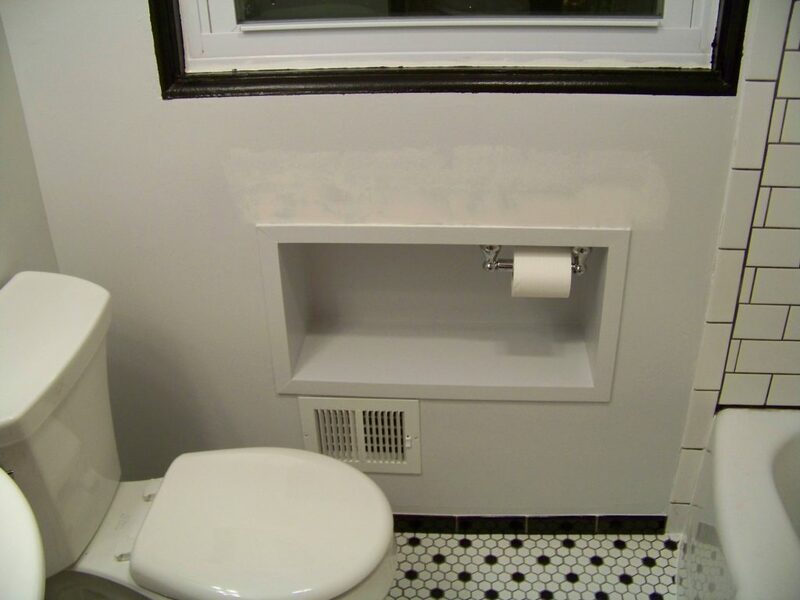 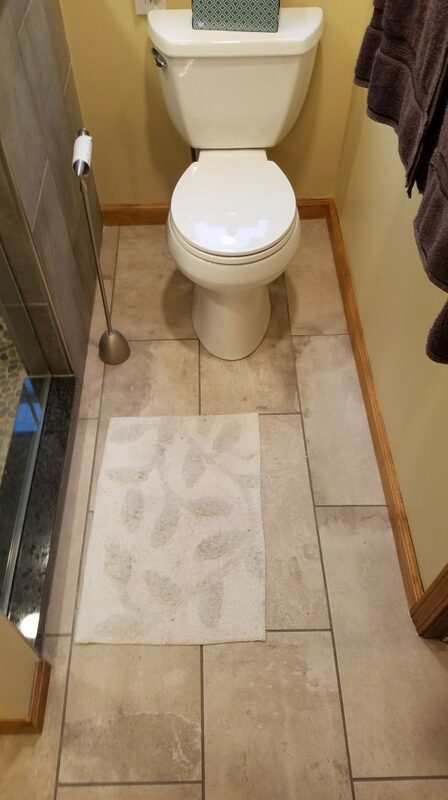 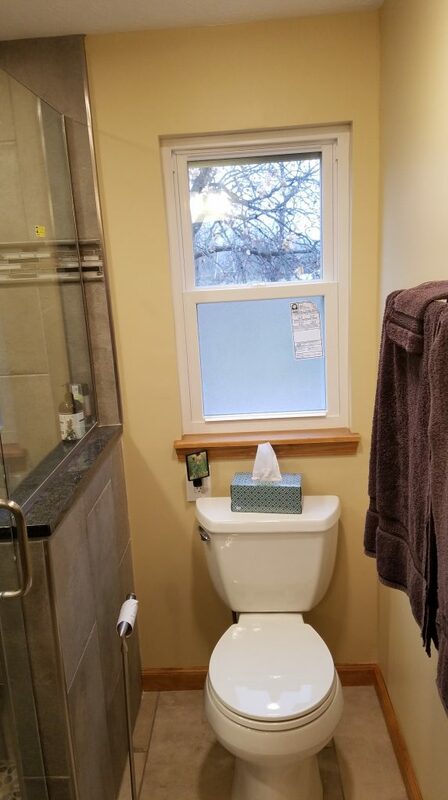 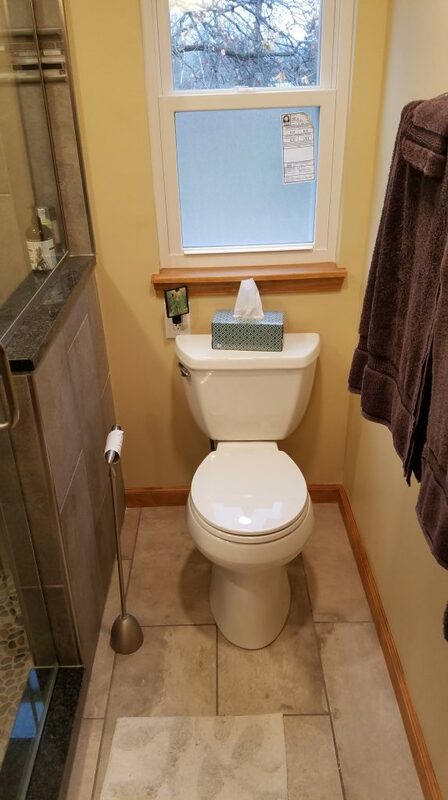 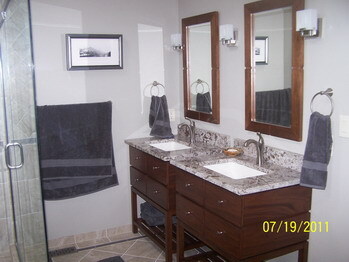 When it comes to the bathroom, as a customer you are looking for comfort and expression. 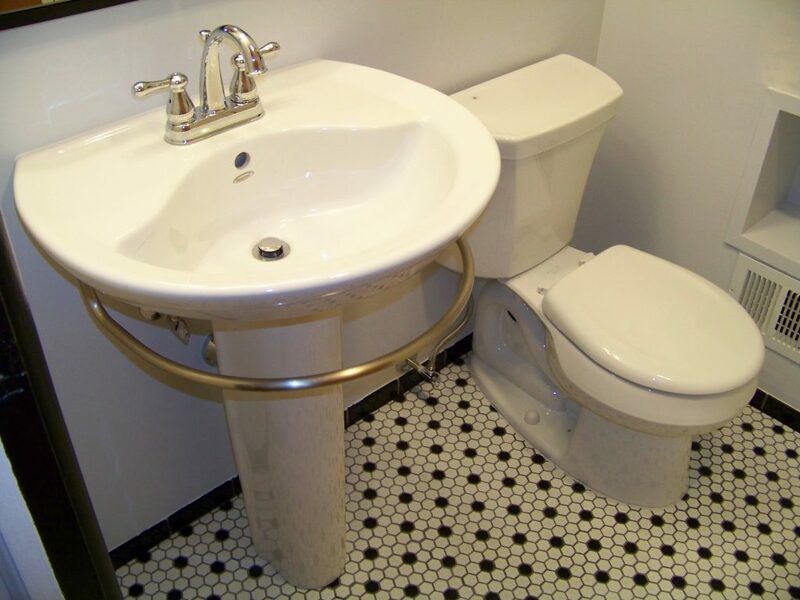 We can accommodate both! 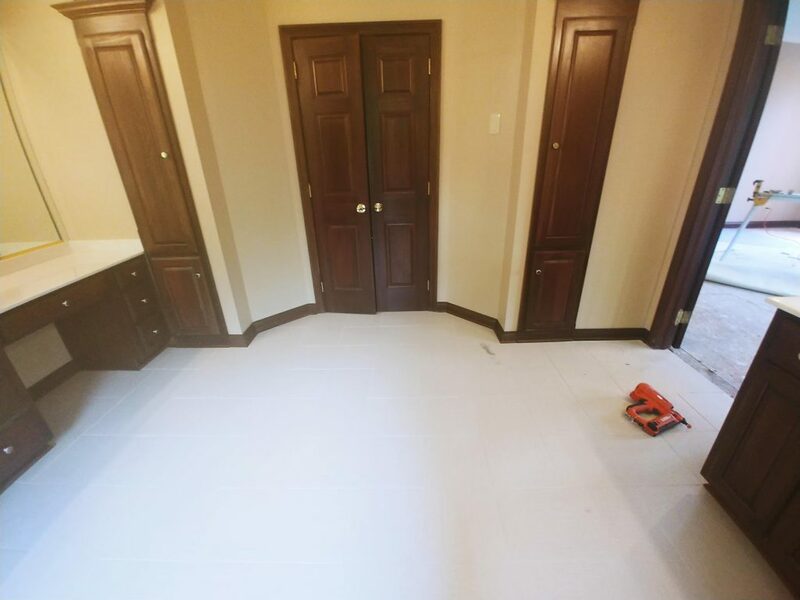 Our experienced and seasoned associates will work with you our client to help you reach the desired results from your projects. 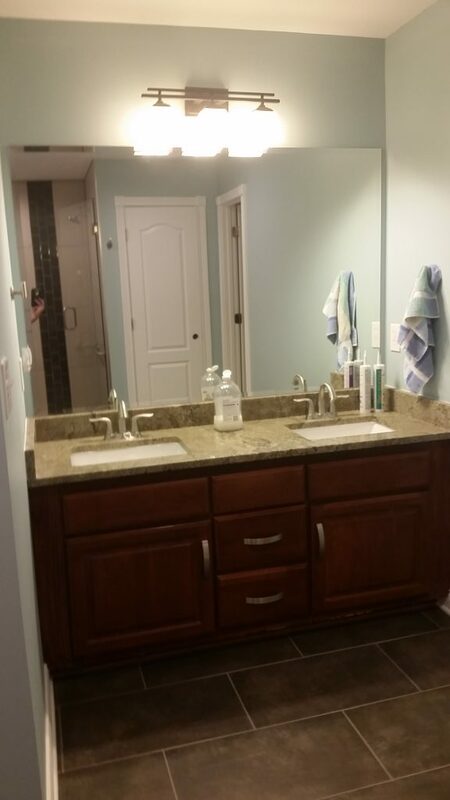 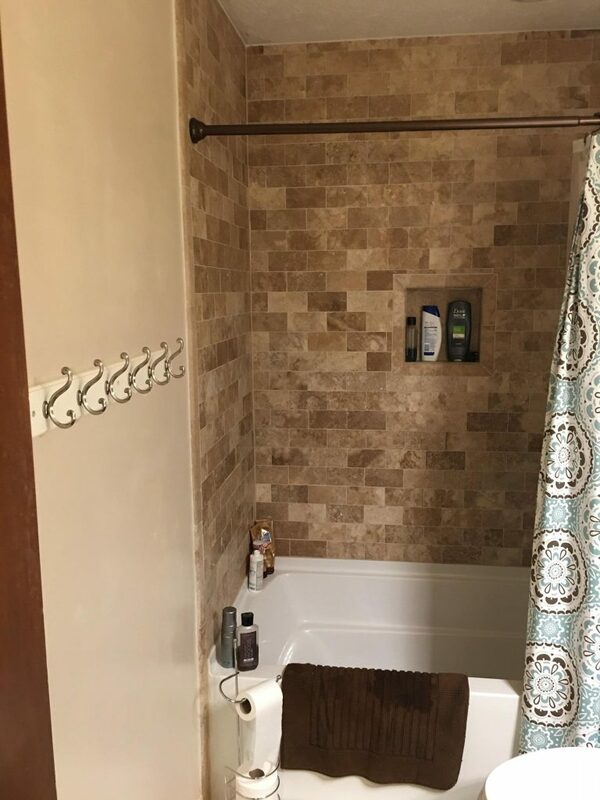 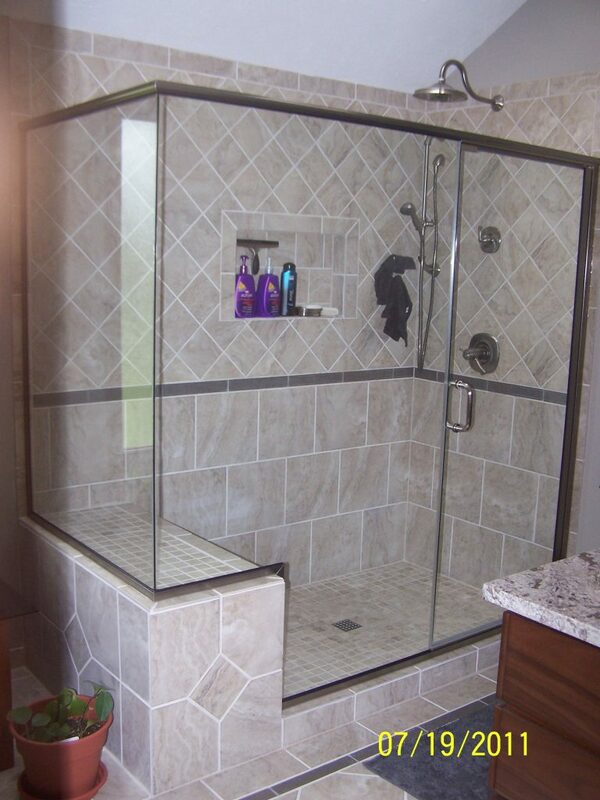 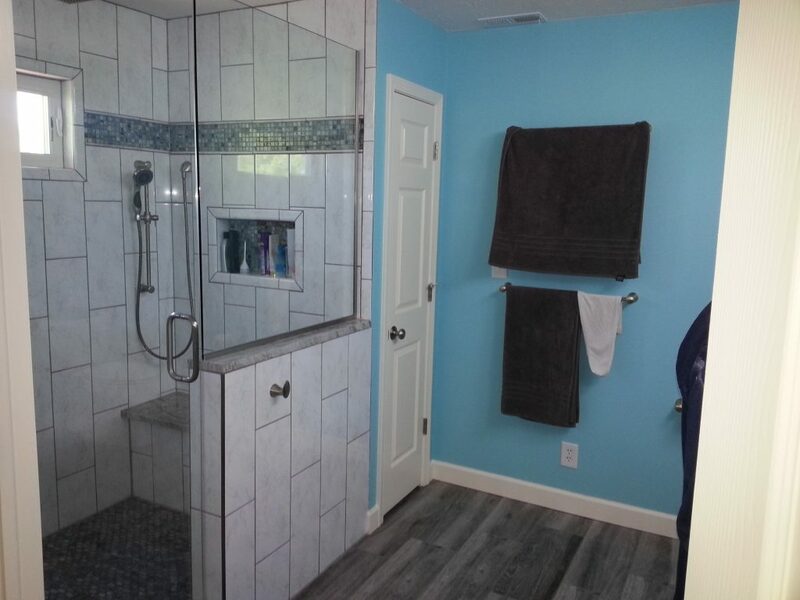 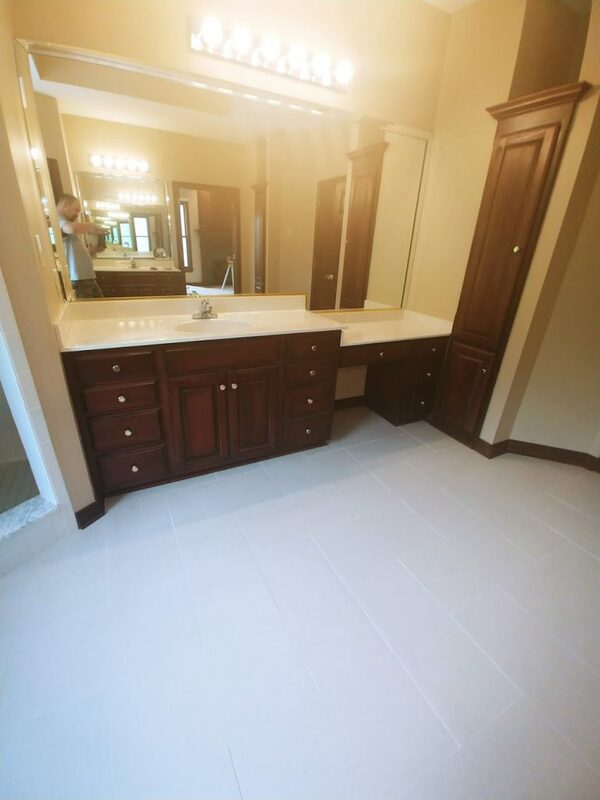 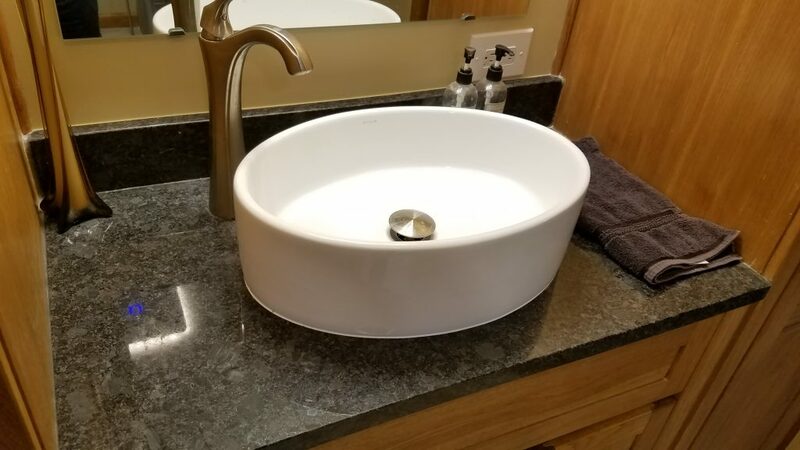 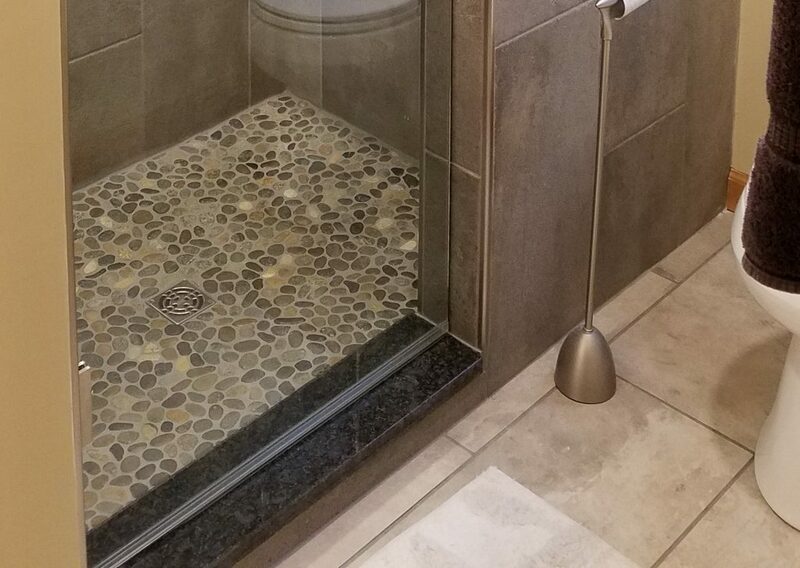 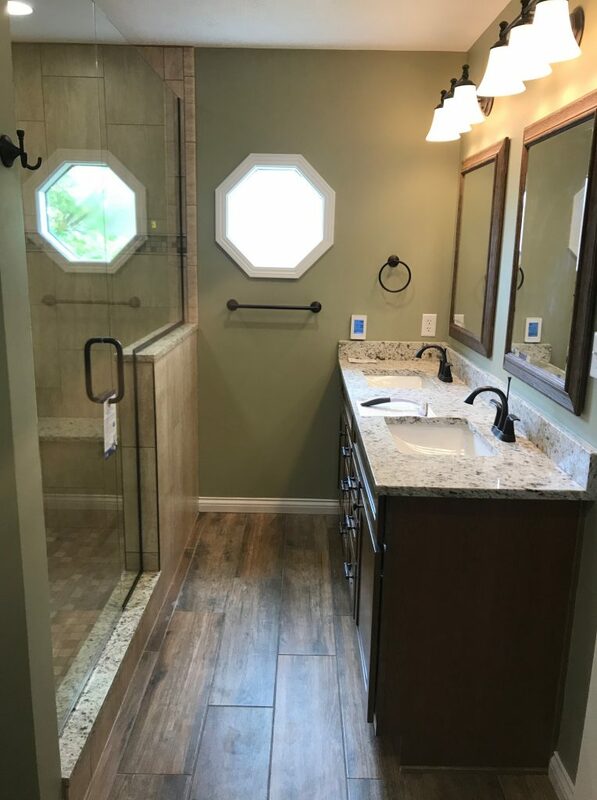 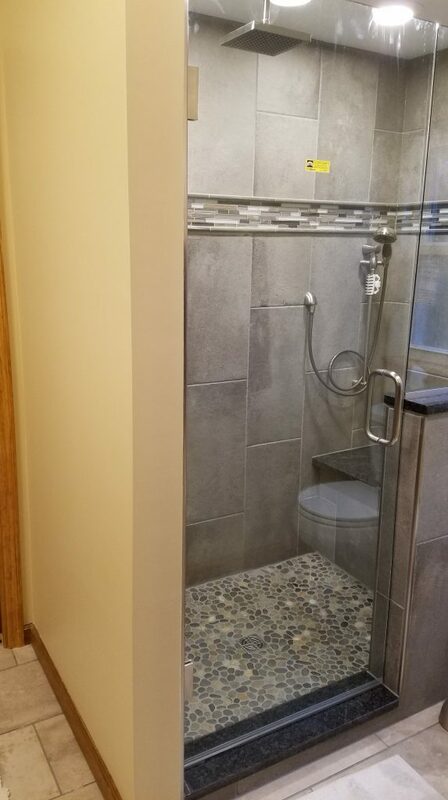 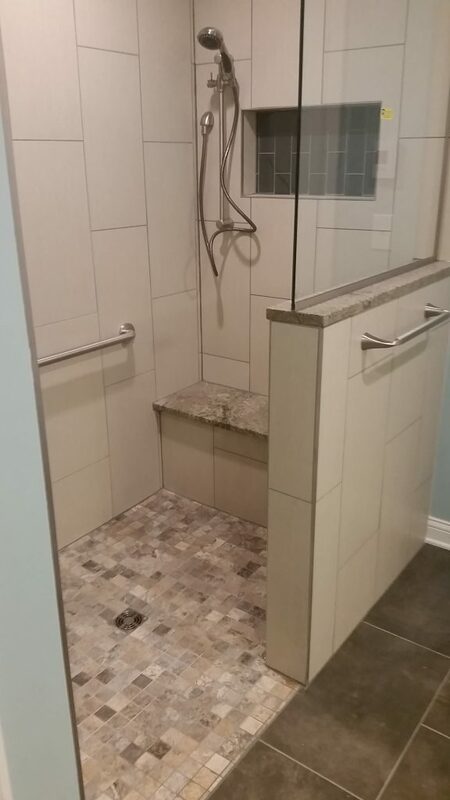 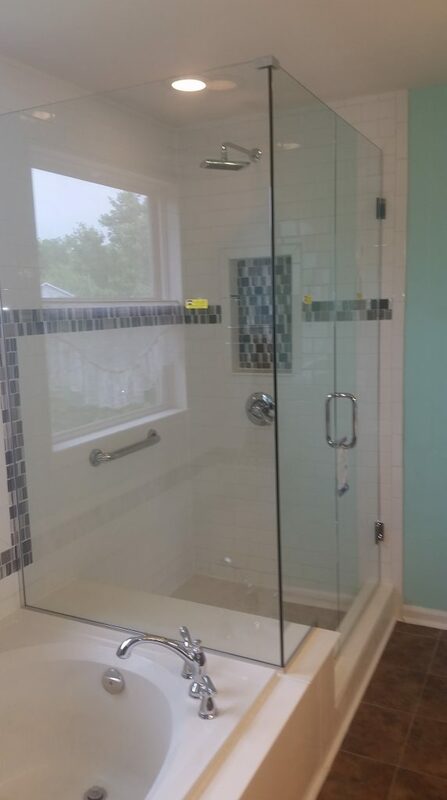 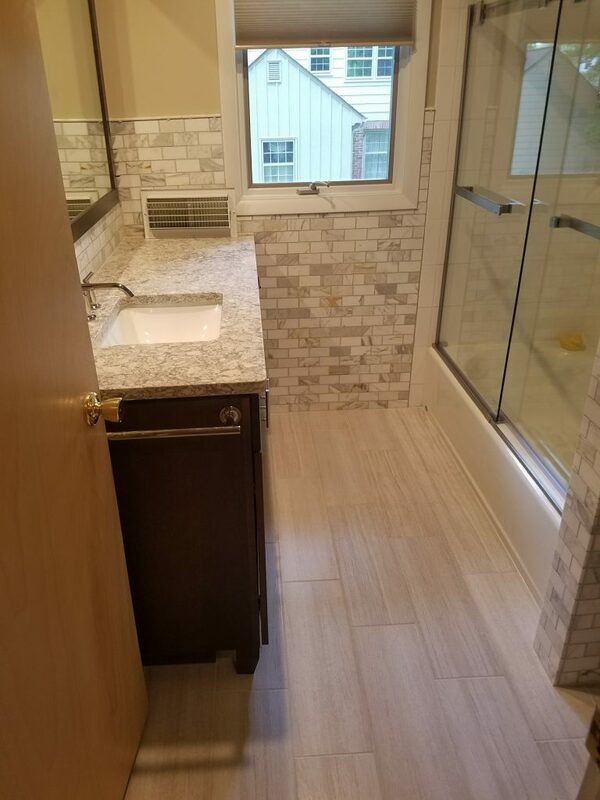 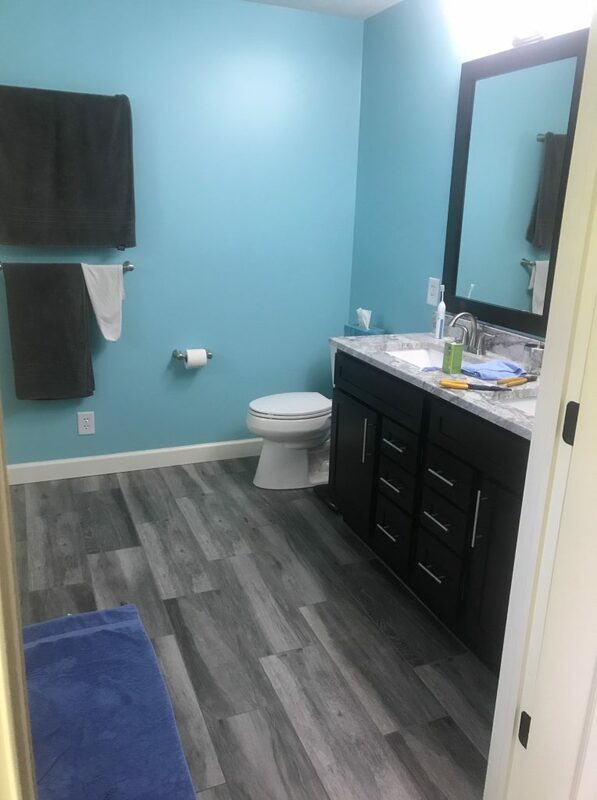 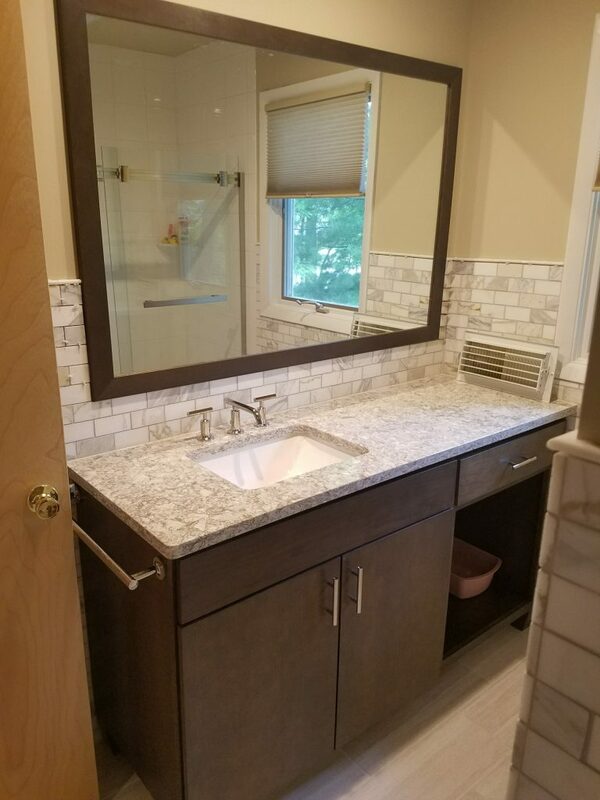 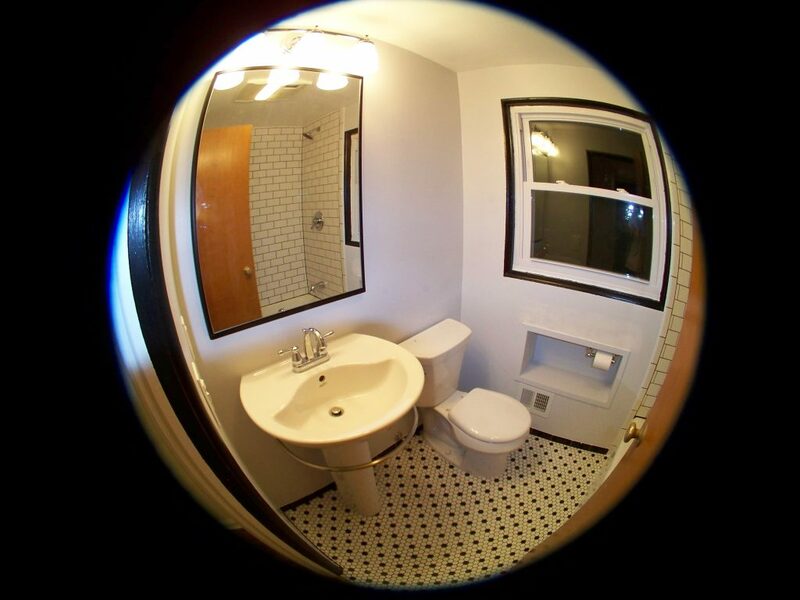 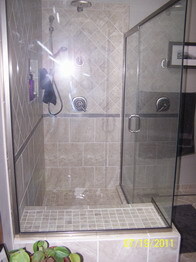 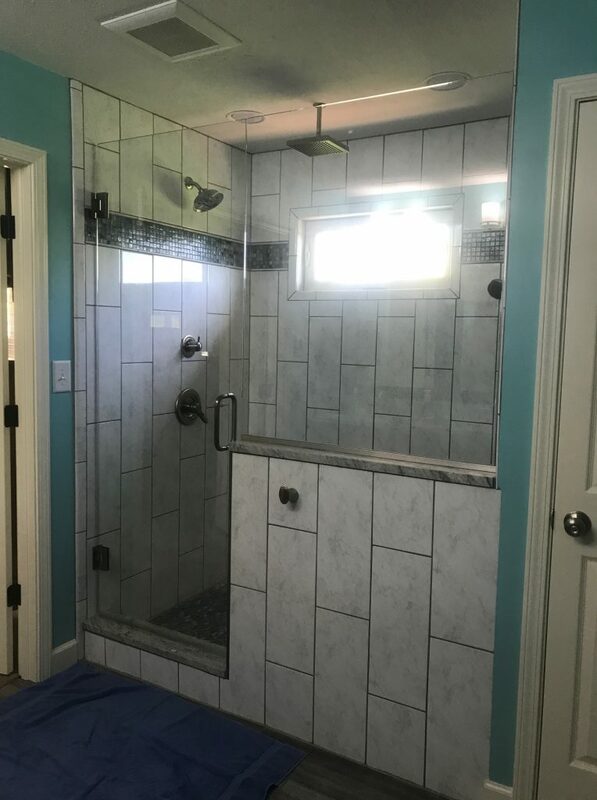 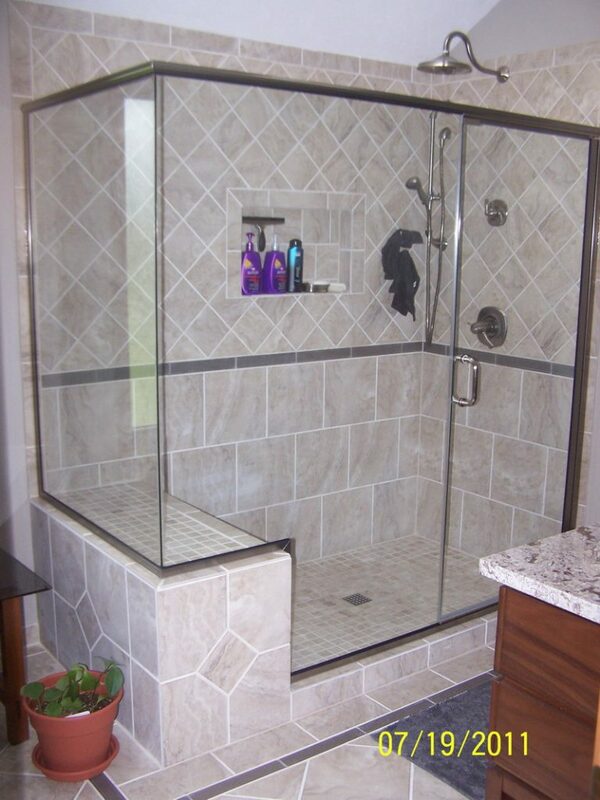 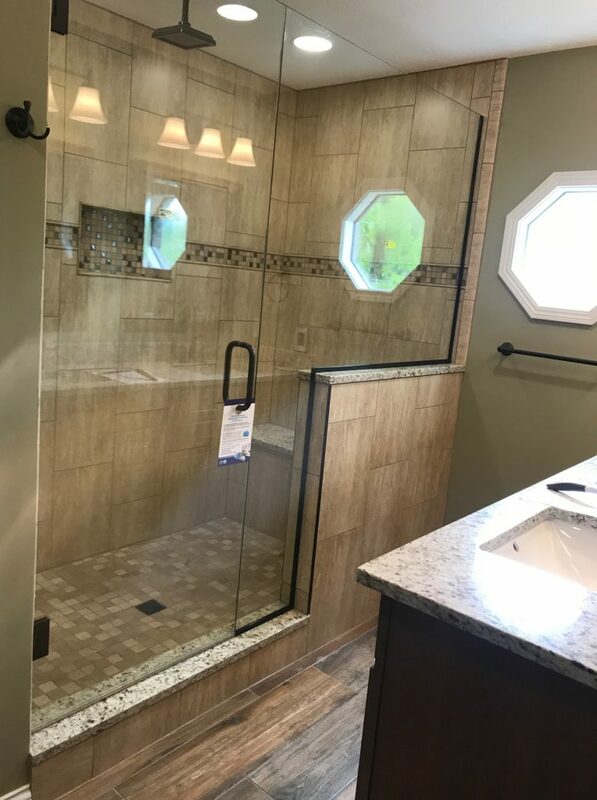 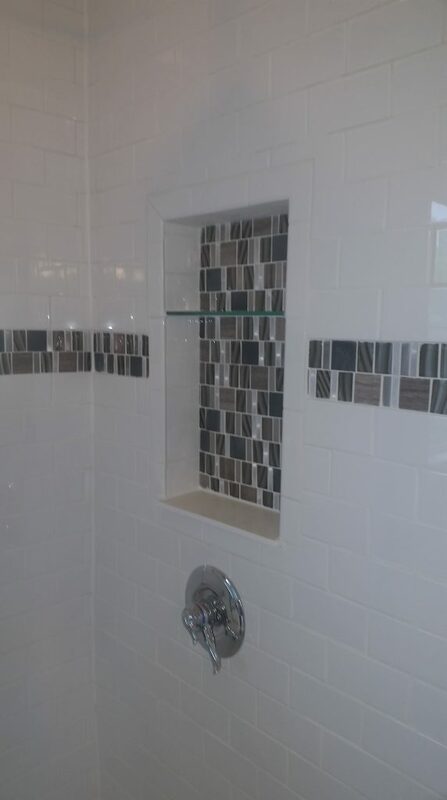 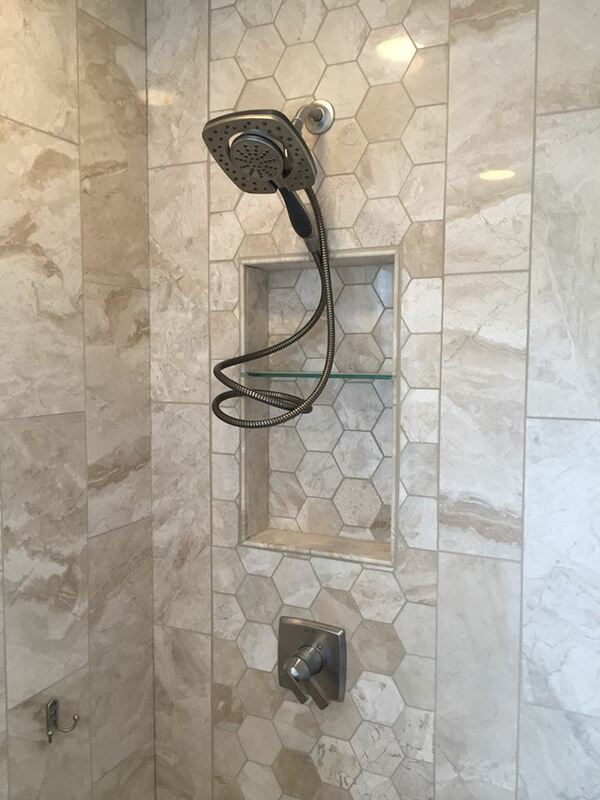 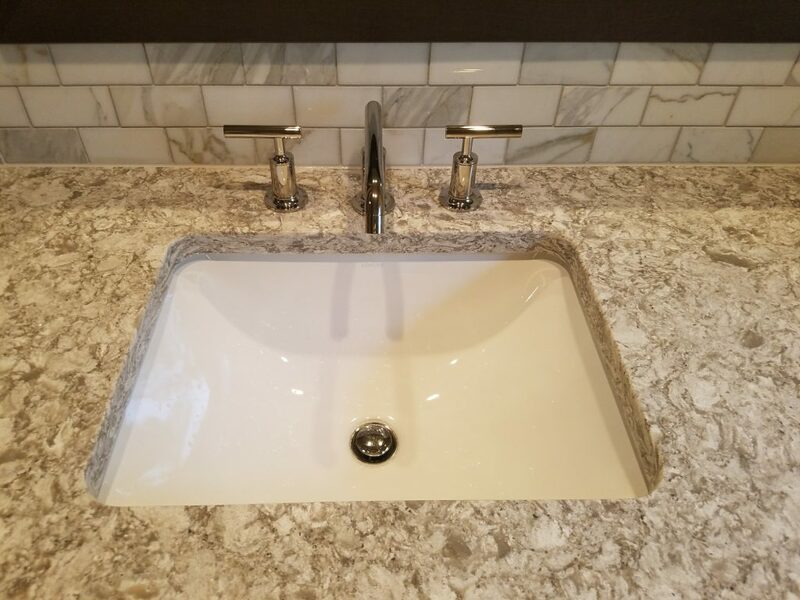 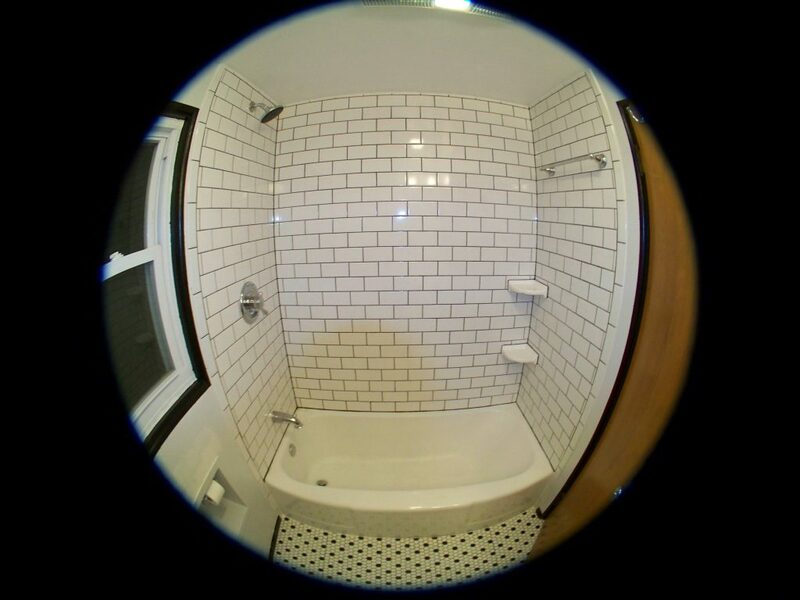 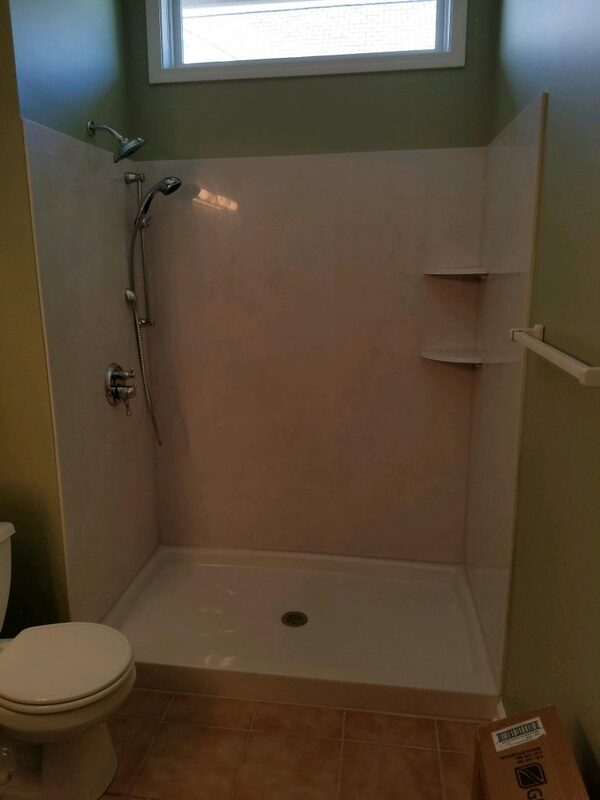 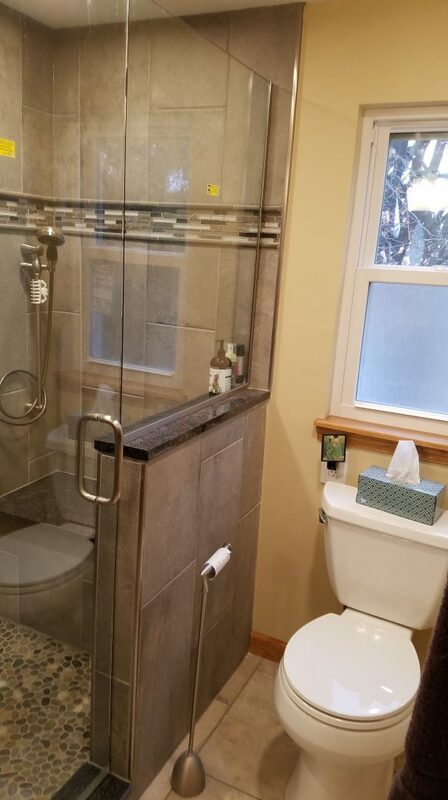 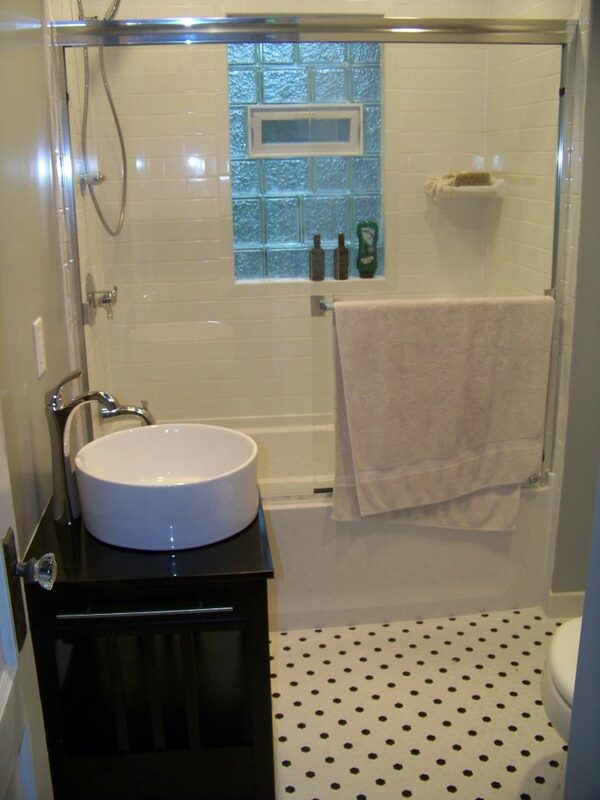 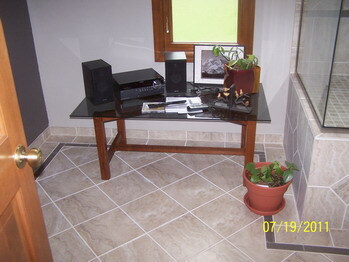 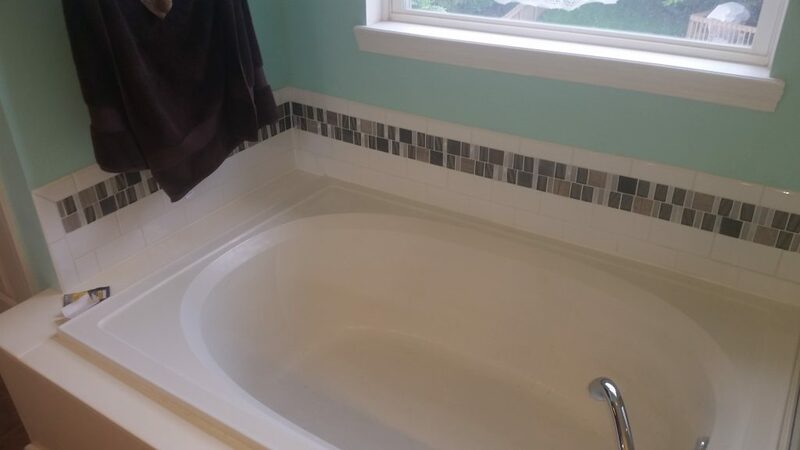 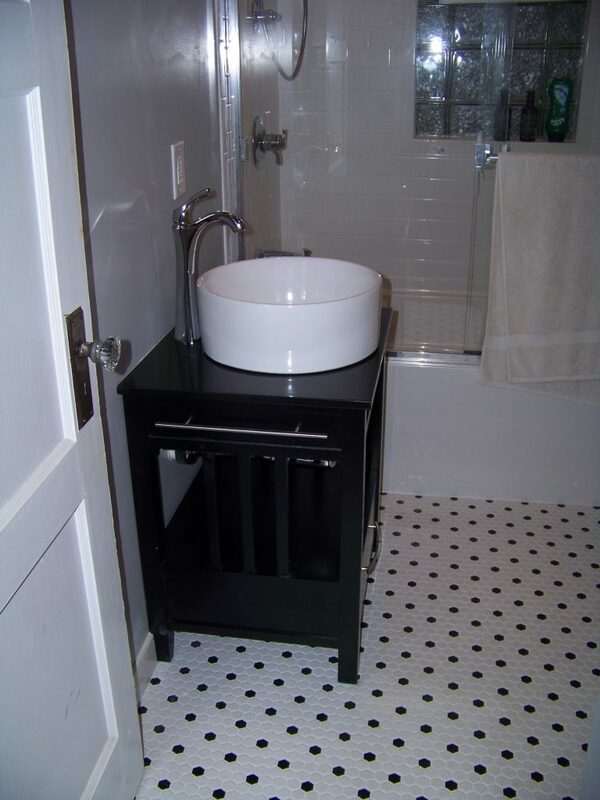 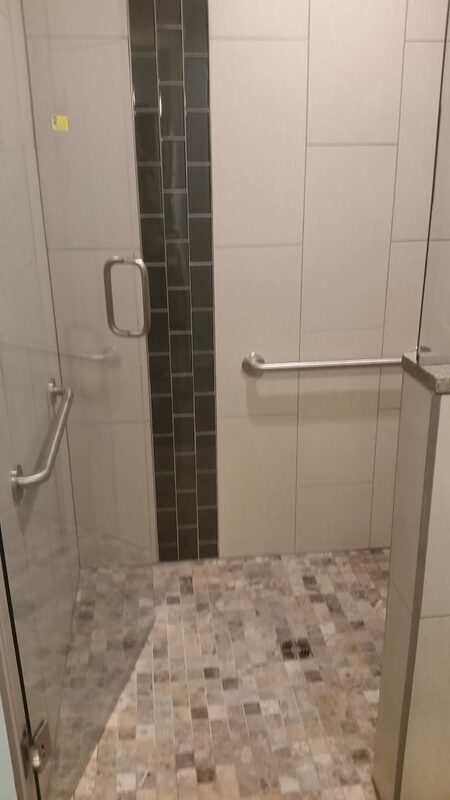 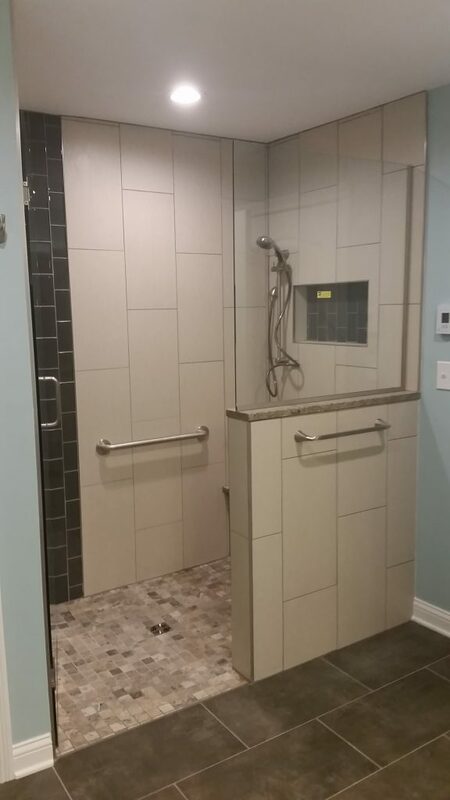 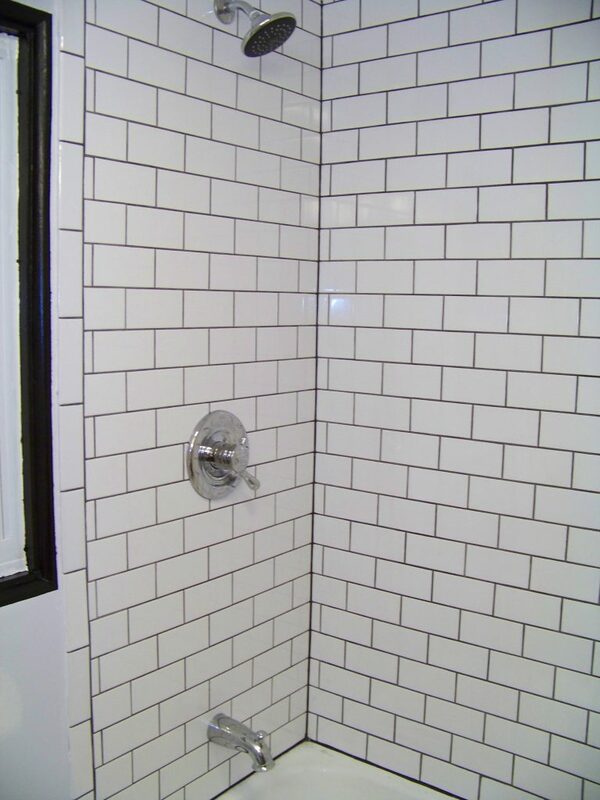 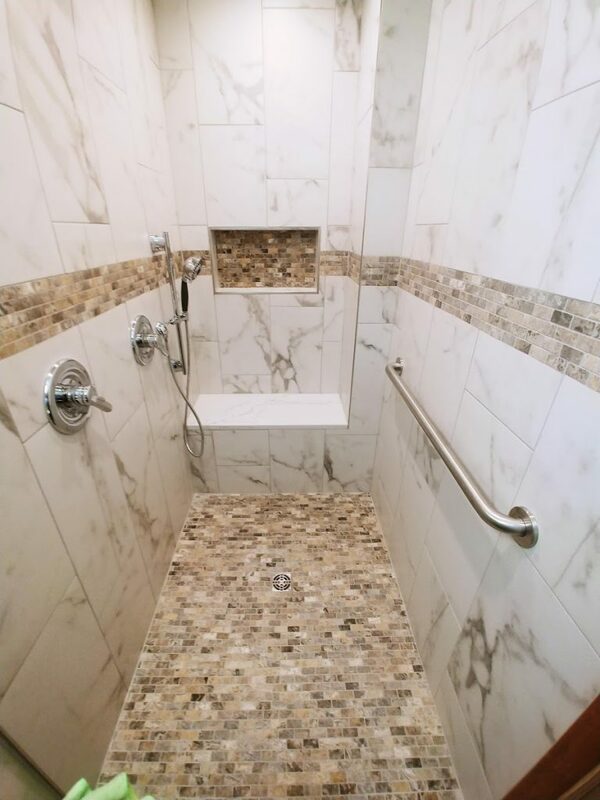 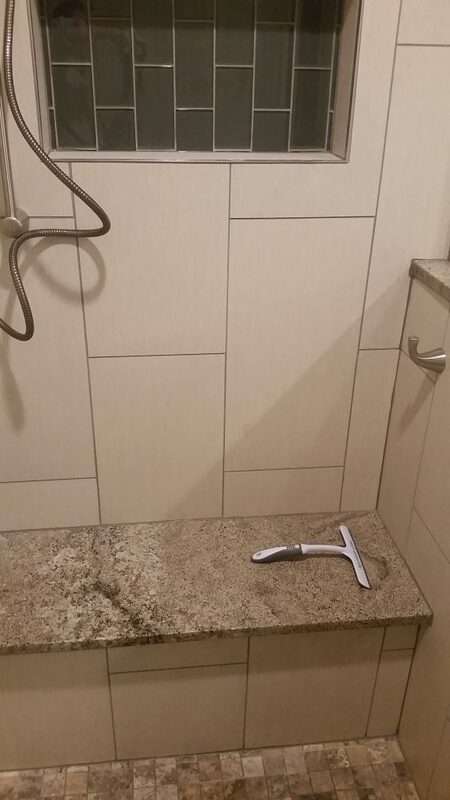 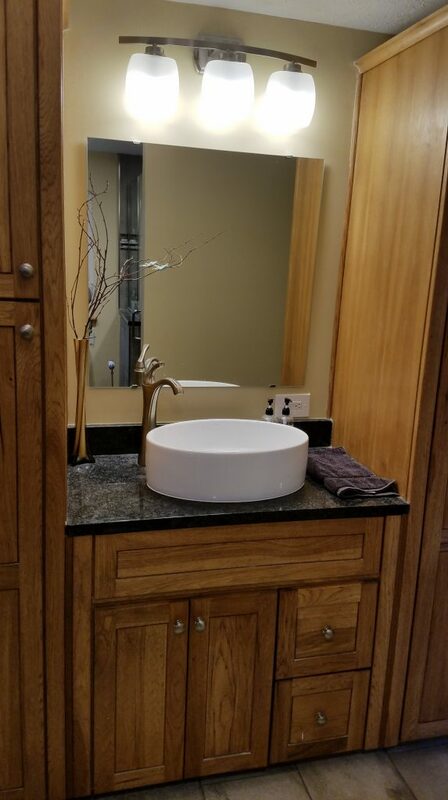 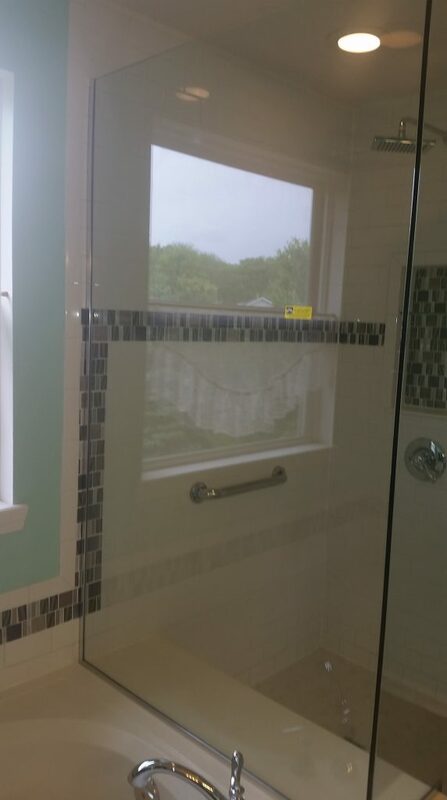 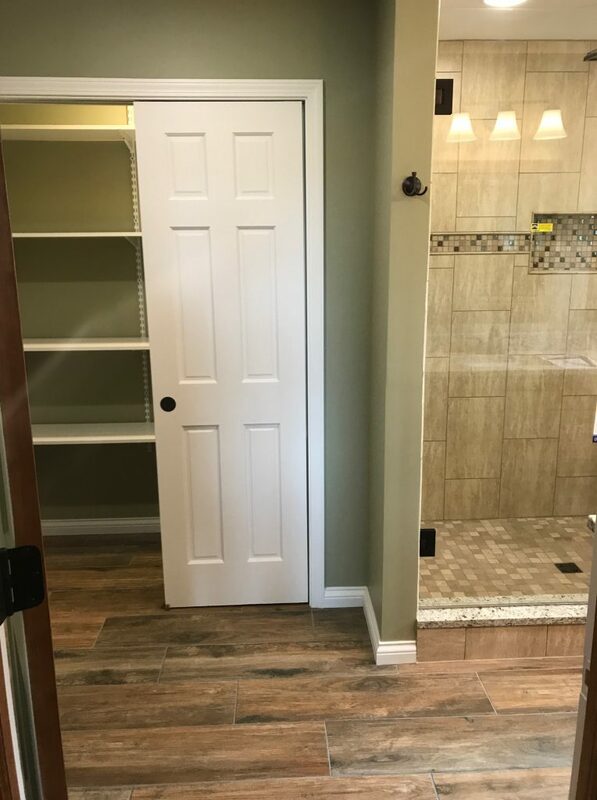 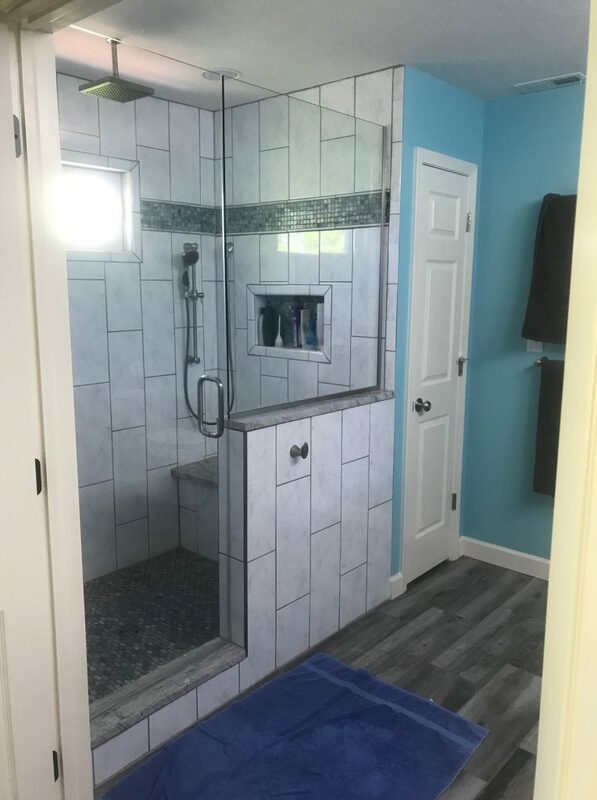 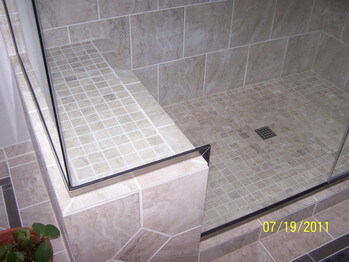 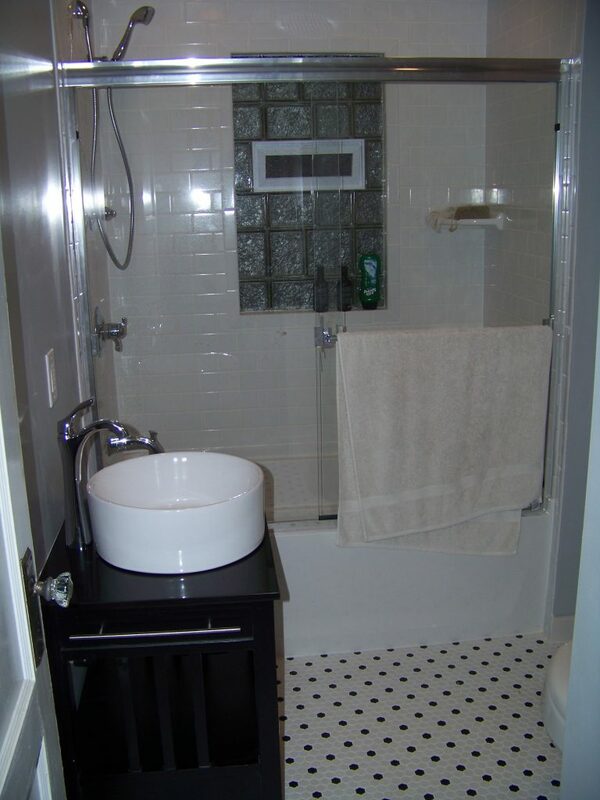 We offer services such as custom Tile, Flooring, cabinets, sinks and showers and bathtubs etc. 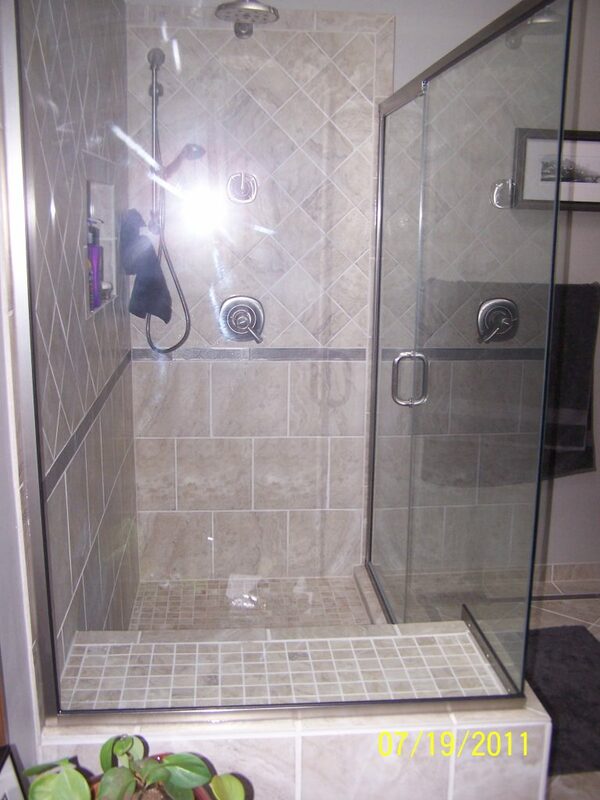 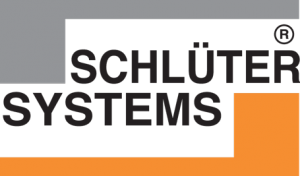 We use a wide variety of vendors and we work with clients to assure 100% satisfaction.